The next (5th) ENVRI week will be organised in Málaga, Spain, from 6th to 10th November 2017. 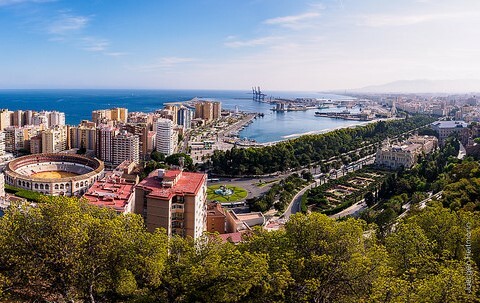 The week will be hosted by the University of Málaga and Málaga City Hall, and by the LifeWatch ERIC. ENVRI week is a week dedicated to Environmental Research Infrastructures. It is organized twice a year, in November and in May. 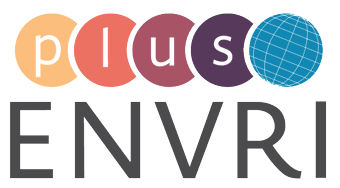 ENVRI week hosts ENVRIplus project related sessions as well as several other sessions targeting different groups of stakeholders.